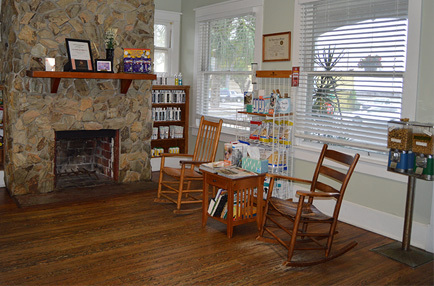 Antigua Veterinary Practice is located in Historic Uptown St. Augustine. Our practice was founded in 1979. Our veterinarians have over 60 years of combined experience and service. We are committed to providing the highest quality veterinary care available and to provide exceptional service to our patients and clients. 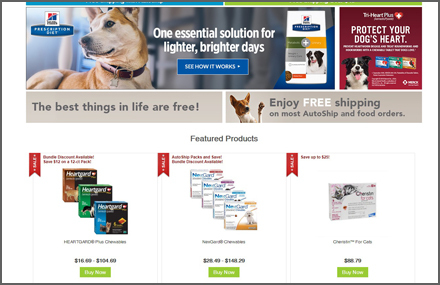 Your pet’s health is our highest priority. We offer state of the art veterinary medicine in a comfortable home-like setting. 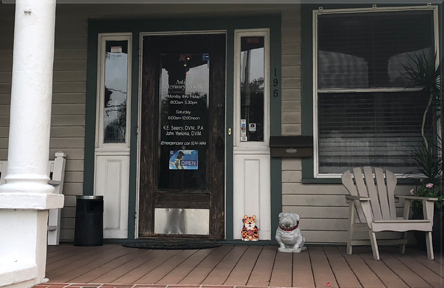 Antigua Veterinary Practice stays on top of the latest advances in veterinary technology and above all, knows that all animals and pets need to be treated with loving care at every checkup, procedure, surgery, or time boarding. Please call 904-824-1414 today to schedule an appointment. NEED TO HAVE YOUR PET SEEN RIGHT AWAY? SHORT ON TIME? NO NEED TO WAIT. TAKE ADVANTAGE OF OUR DROP-OFF VISIT. NO TIME TO COME BY AND STOCK UP? ORDER FROM OUR ONLINE STORE.